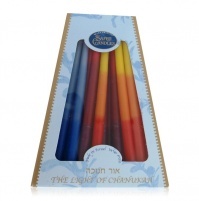 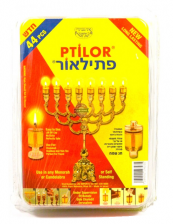 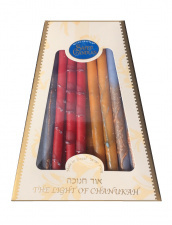 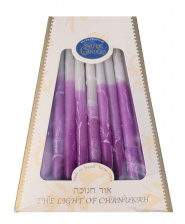 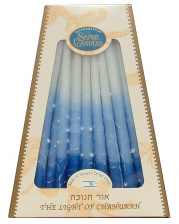 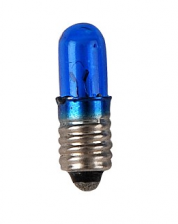 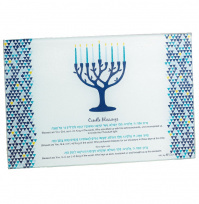 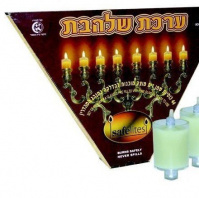 Chanukah Candles are used specifically for the Holiday of Chanukah. 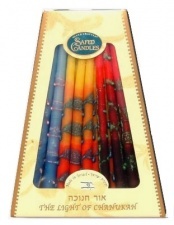 There are several different ones featured in all price ranges, including wax candles and oil candles. 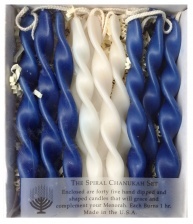 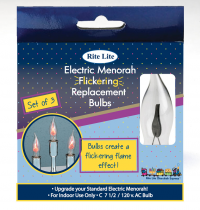 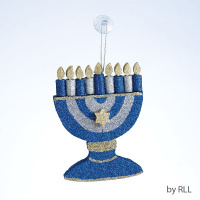 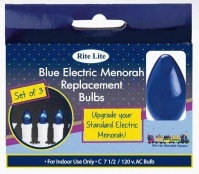 Place candles in the Menorah from right to left, but light them from left to right.